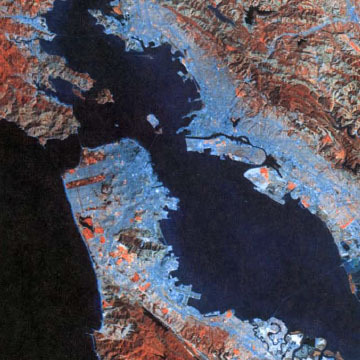 MY NASA DATA: How Much Water is Available in the Atmosphere for Precipitation? 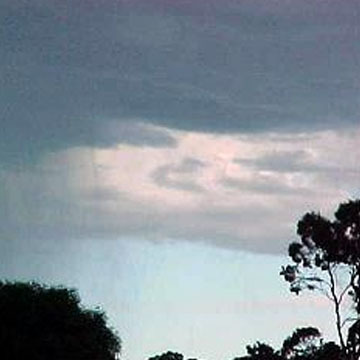 This lesson explores the relationship between the amount of water vapor in the atmosphere available for precipitation and actual precipitation levels. 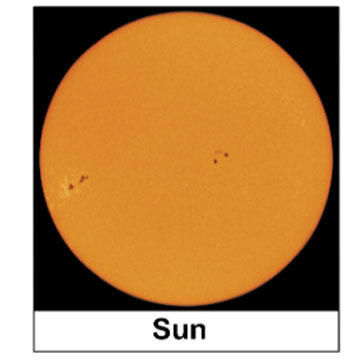 This is an online reading associated with activities during Solar Week, a twice-yearly event in March and October during which classrooms are able to interact with scientists studying the Sun. Using a graphing calculator and a Norland Research calculator robot, students create programs in TI-BASIC to direct their robot through a variety of tasks. Ten robot missions and three exploration extensions are included in this lesson booklet. 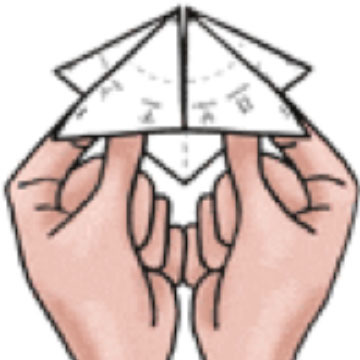 Learners will make a "star finder" toy and play a game to find a constellation in the night sky. 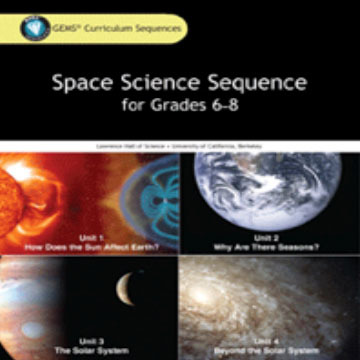 In this activity, a three-part questionnaire launches students into discussions about where objects in space are located, and when they formed - an introduction to the concepts of structure and evolution of the universe. 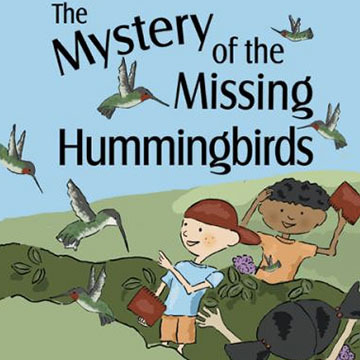 This science-based storybook provides an introduction to soil description and sampling. 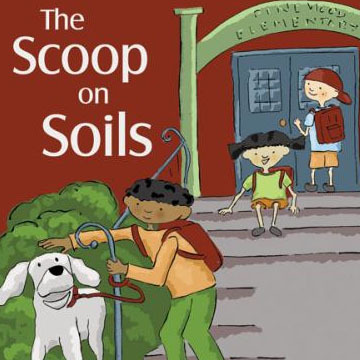 Simon, Anita and Dennis follow their dog, Scoop, and find themselves in the middle of an adventure in soil. In these activities, students continue to explore the idea of interaction among Earth components as they identify processes in the Earth system and indicate how they illustrate an interaction between two of the Earth system components. This is a lesson about spacecraft design. Learners will hear the NASA solutions to the problems they wrote about in an earlier lesson. 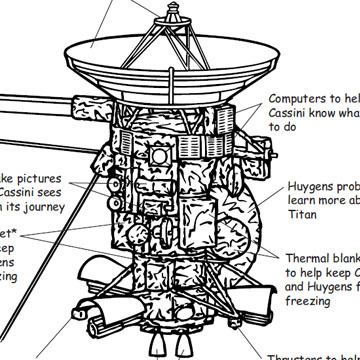 They will then write a nonfiction piece comparing their spacecraft to Cassini, and share their writing with the class. This is a unit in 7-8 sessions about objects outside of our solar system, including galaxies and the universe. 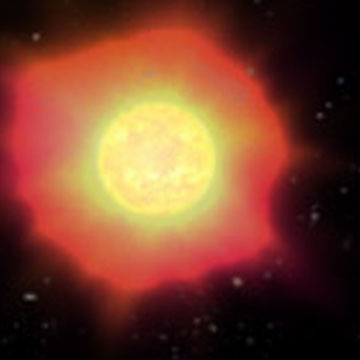 Learners will investigate the contents of the universe, why light years are used to measure distances in space, the lifespan of a star, and detecting extrasolar planets. Students will create a three-dimensional model from a two-dimensional topographic map.